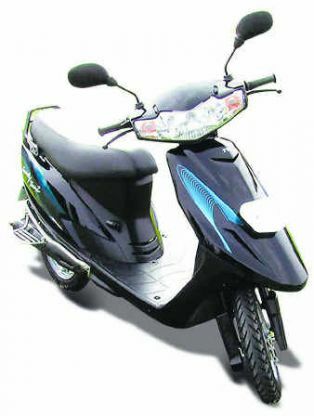 Scooty Teenz was one of the last scooters from TVS coming with 2-stroke engine. 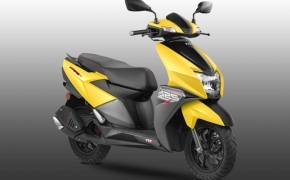 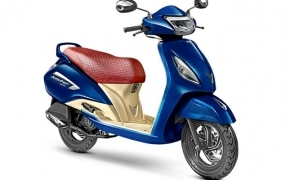 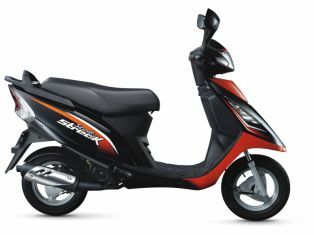 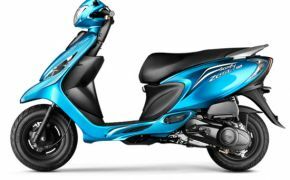 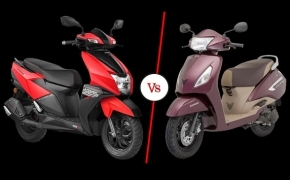 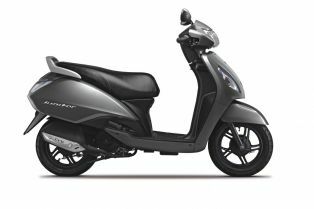 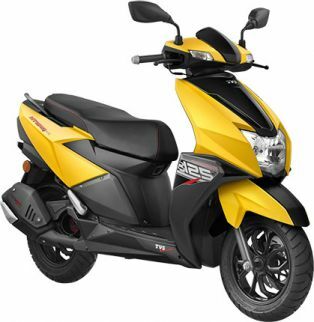 The scooter has 59.9cc air cooled 2-stroke engine delivering 3.5 Bhp at 5500 Rpm. 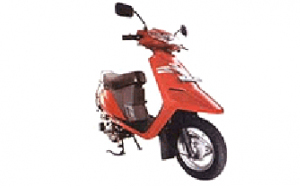 Unlike the &quot;Scooty pep&quot; the Scooty Teenz had Leading link type front suspensions. 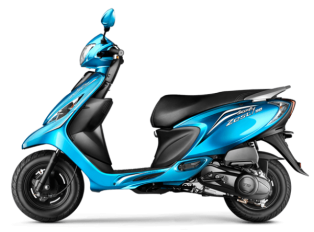 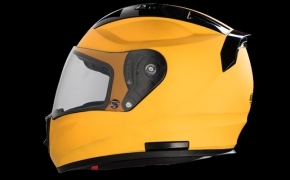 The Scooty Pep Plus is an iconic brand for ladies. 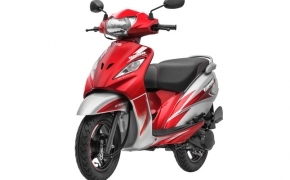 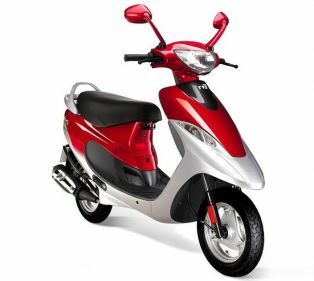 The scooter has 87.8cc air cooled 4-stroke engine with auto-gear, it is easy to drive and easy to maintain. 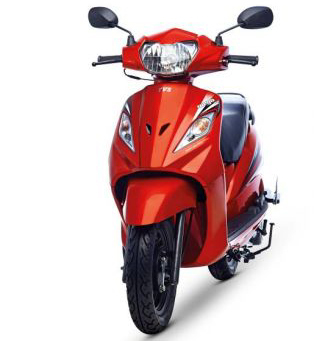 The new Scooty Pep Plus has a very convenient &quot;EaZy Centre Stand&quot;. 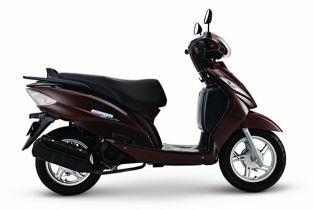 The TVS Spectra reminds me the advertisement of MRF tyres- &quot;Spectra Wide&quot;. 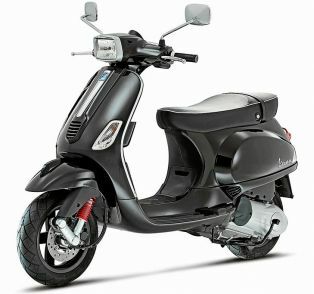 The scooter was really very wide, it was a 147.5cc 4-stroke and 4-speed manual gear scooter. 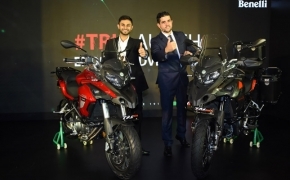 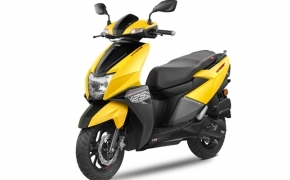 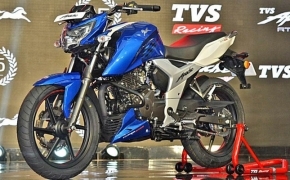 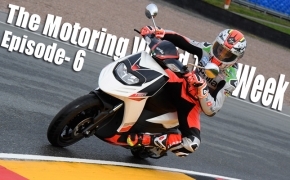 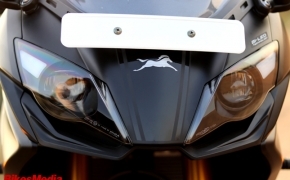 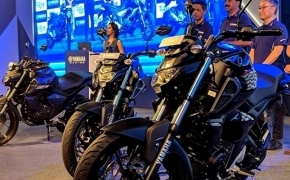 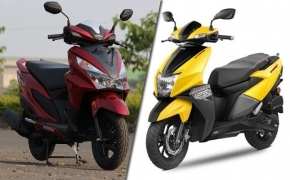 it did not do well for TVS-Suzuki and failed miserably. 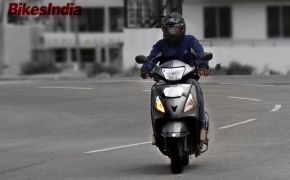 The Scooty ES was the mother of all scootys. 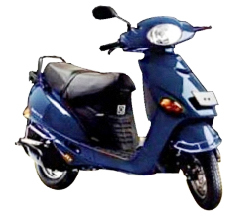 It was the first scooter from the &quot;Scooty&quot; series, featuring 60cc 2-stroke air cooled very reliable engine.